Some of our member document preparers have identified themselves as virtual providers. This means that their business model allows them to serve consumers online and over the phone, offering document preparation services throughout the state. Specific services will vary, please read their listings carefully and contact the member who lists the services that you need. 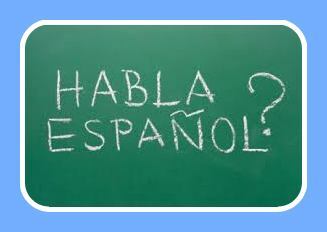 We now have a a Directory of our Members who speak Spanish. Although all documents submitted to the courts and other agencies must be in English, we believe that it will be easiest for our Spanish speaking consumers to contact a document preparer who also speaks Spanish. Ahora tendremos a su disposición on un Directorio de Miembros que hablan Español. Aunque todos los documentos presentados a los tribunales y otras agencias deben estar en inglés, creemos que será más fácil para nuestros consumidores de habla hispana contactar a un Preparador de Documentos que también hable español. 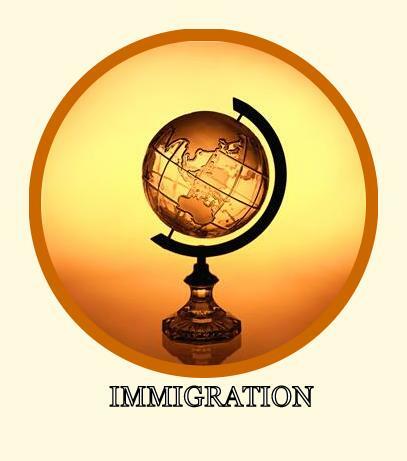 We know there is a big demand for immigration documents, and we know that many of our members focus solely on this type of document. We're adding this directory to make it easier for consumers to find a document preparer to help with immigration documents. We are building a Family Law Document Preparers Directory. We know that many consumers need family law documents preparered. Our family law document preparers can help with documents such as: divorce, answers, paternity filings, family adoption, and more. We are creating this Family Law Document Preparers Directory to make it easier to find a document preparer to help. A Bankruptcy Petition Preparer Directory is coming soon. We have member document preparers throughout the state who prepare bankruptcy petitions for consumers. To make it easier for consumers to find a Bankruptcy Petition Preparer (BPP) we are grouping them into one directory on our site.